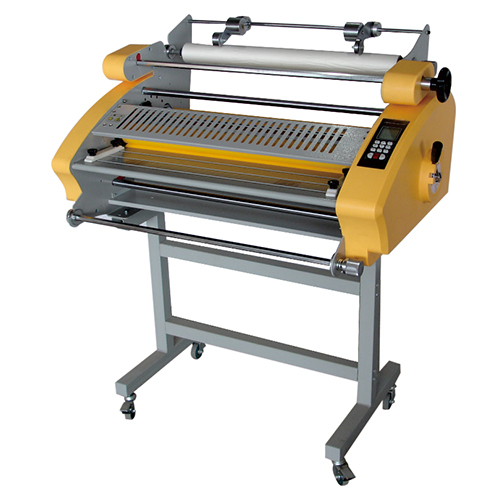 I would kindly ask for an offer (เครื่องเคลือบลามิเนต รุ่น 6512 Laminating machine(anti-curl)). And I would kindly ask does this laminating machine come with the laminate foil which is needed do laminate paper? 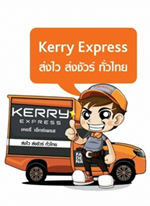 ชื่อ : Jürgen Meinhardt	E-mail : jurgen.m@xayaburi.com วันที่ : 18 มีนาคม 2562 14:33 น.